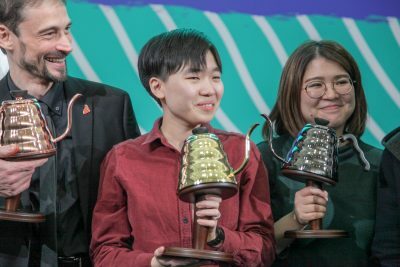 The Spirit Bar round of the World Coffee in Good Spirits Championship (WCIGS) moves off-site for the 2017 Budapest Championships, challenging competitors’ creativity and improvisation skills in a fun and engaging round of service at Innio food wine coffee the night of 13 June. 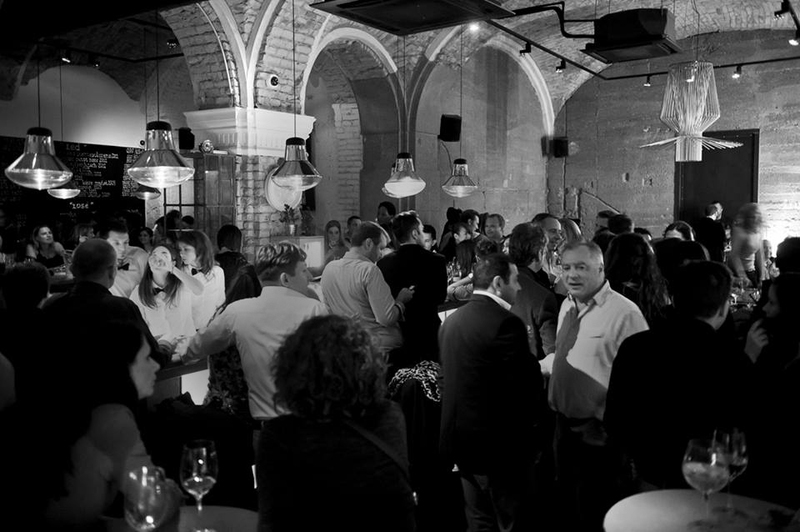 Reaching a wider, cocktail-centric audience in a natural bartending environment is at the heart of the move off-site. 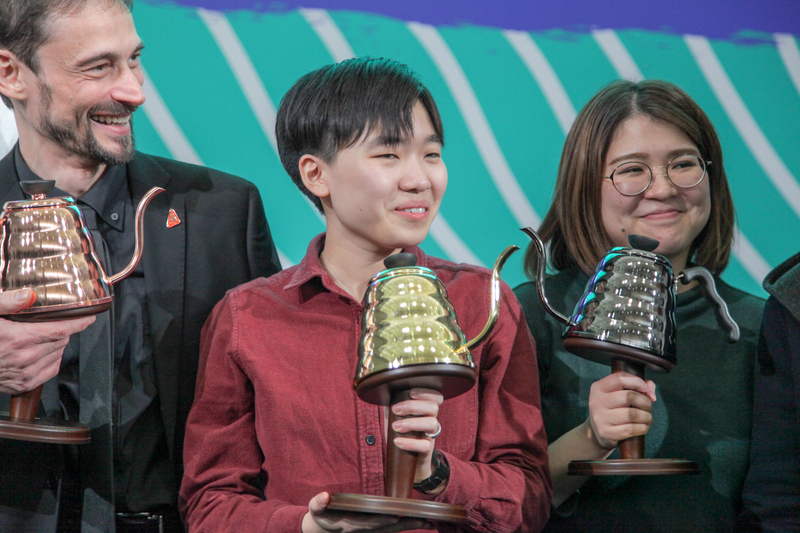 The 2017 WCIGS Rules & Regulations will apply, with the same talented pool of WCE Certified Judges evaluating drinks using the established scoresheets. 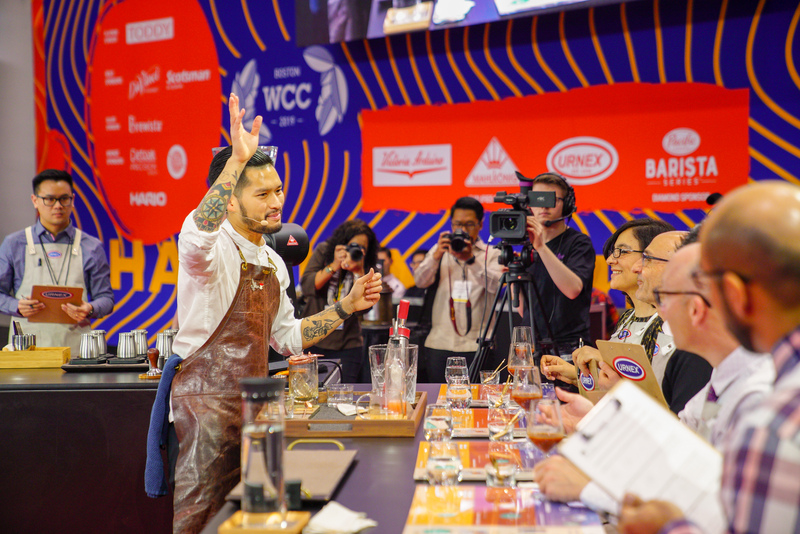 As in years past, guest judges from the bartending industry will join the WCE Judges for the Spirit Bar round, further bridging the coffee & cocktail worlds. The Spirit Bar round starts with competitors randomly selecting a determined alcohol which they must use at least 10mls of in each beverage. Competitors may then use a filter coffee brewing method, ingredients, and supplementary alcohol of their choosing to create two identical drinks, within a six minute performance time. A panel of three judges evaluate drinks on creativity, balance and combination of flavours, professionalism and overall impression. Situated in District V, in the heart of Budapest’s political, financial, and tourist area—Innio offers coffee, wine, and food with roots in Hungary, but strongly influenced by Scandinavia. A huge thank you to our hosts, for kindly allowing us to share the WCIGS Spirit Bar round with cocktail lovers in Budapest! 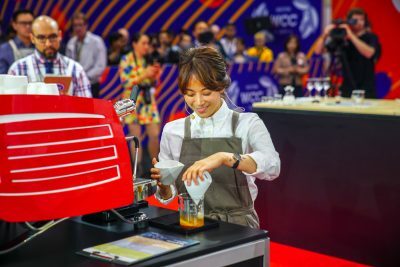 To follow along, check the worldcoffeeevents.org/budapest and social feeds!